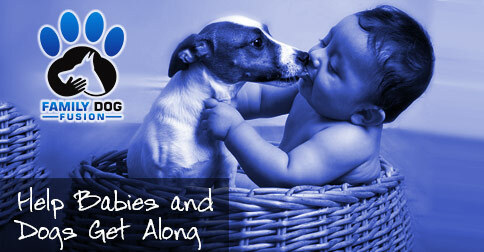 Putting babies and dogs together can create a stressful situation for everyone involved. Whether this is your first child or one of many, things are going to change for your dog when you add a baby to the mix. You can minimize the stress for you and your dog with a little awareness and attention to the right things. We will go over different aspects of this process from early on in your pregnancy, all the way up to what to do when your little one starts to crawl. It is almost like there is a new energy going on in your home. To your dog, the big thing is—something is changing! Unfortunately, dogs don’t “do change” very well. Your dog wants structure and needs consistency. The consistency in your voice has changed, and your body language is way off from what it used to be. 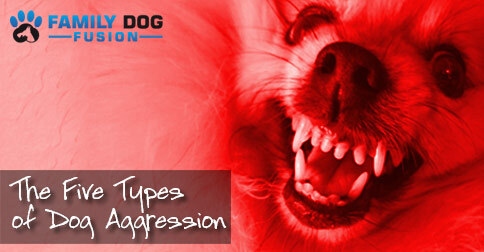 These changes are a big influence on your dog’s behavior. This is a big moment for recognition from you and your family. It is also a great time to get back to the basics! Do some really fun stuff with your dog! 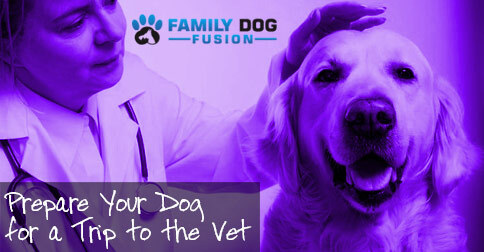 This is the time to show your dog that she is still an integral part of the family. There are things people do to prepare the home for a new baby as well. During this time, the normal attention that your dogs usually get goes away. You may see some previously-corrected behaviors pop up that you thought were gone from an early age. When your dog does a certain behavior and gets attention for it (even negative attention), she will learn that this behavior gets her the attention she has been used to getting (even if it is negative attention). The biggest problem here is lack of attention. The best thing I could tell you to do is make a play schedule for your dog. Set aside time to teach, train, or play with your dog on a daily basis. A walk is not included in this list of thing unless you never walked your dog before. It must be personal time. If you spend more than 30 minutes a day of one-on-one time with your dog, you are doing better than most. Create a daily schedule that sets aside no less than 15 minutes every day between now and when the baby is a year old, to teach, train, or play with your dog. The first year of your baby’s life is going to be very hard on you and your dog, so make this important. There is a brief time that the baby will be at the hospital prior to coming home. Once the baby enters its new home, all sorts of changes will happen with you and your dog. There is no set way to prepare for these changes, you just have to go with the flow. Yet there are some things you can do to help prepare your dog for this new little life. I will go over a few things to think about. First is smell. A dog’s sense of smell is 25 times stronger than yours. I’m sure you will be noticing some of the smell changes, so just think of what your dog is experiencing. You can help prepare your dog by bringing home a blanket the baby has been wrapped in or maybe some clothes. Do not bring home a dirty diaper—that is just gross! Also, the powders, ointments, and lotions you may be using will be strong in the baby’s room. Leave them in the room and let your dog wander in and out with you. Another way to help is to get a CD of baby noises (or download some off the internet) it may not be the same exact noises your baby makes, but it can help to desensitize your dog to the new sounds. Oh, since we mentioned the baby’s room above, this is going to be a big point of interest for your dog. More than likely, you have already spent a lot of time in this room, and it is very important that your dog feel comfortable and know the rules of the room early on. Create a spot, whether it be a dog bed, a mat, or just a consistent area, for your dog to go when in the room. Make her stay there when you are spending time in the room prior to the baby’s arrival so this does not seem strange that you’re suddenly in there all the time for the baby. Let your dog approach the bed and look in. 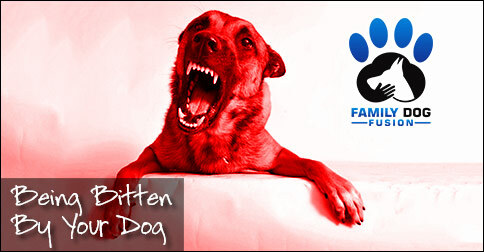 Practice doing obedience commands in the room so your dog gets it to mind whenever there. When the baby is there in the room with you both, be sure to acknowledge when your dog is doing a good job. 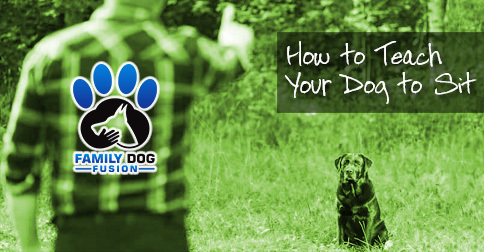 These steps can help you smooth the transition for your dog when bringing home your new baby.